A Period style skirting board, ideal for larger rooms. - Latest 9 inch Skirting Stock has Scandinavian Mill mark : *SCA* - Previous marks include: SCA - STORA - ENSO - etc. - We cannot be held responsible for any variations in machined 9 inch Skirting Board sizes, pattern, grading, moisture content, treatment, certi­fica­tion, knots, colour or grain. - If it is important, then you need to check these or any other details before commencing work& notify us in writing on your order. - We cannot exchange any Timber Product once work has commenced; Larger orders and Direct Deliveries of 9" Double-Torus Skirting are supplied as a Special Order. Haulier Delivery of 225mm Skirting Board by pallet can be arranged for larger quantities. 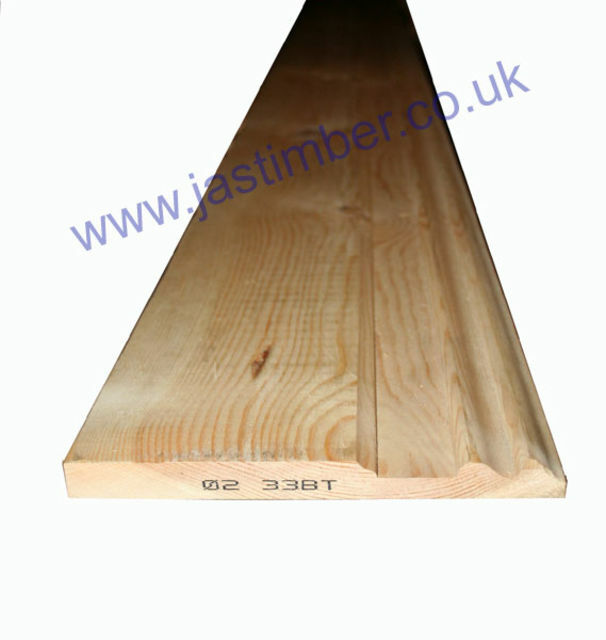 Direct Delivery of 225mm Skirting Board may be possible from some of our suppliers. E. & O.E. see T&C - We do try to keep prices and specifi­cations of 225mm Softwood Double Sunk Skirting Board correct, but mistakes can be made!